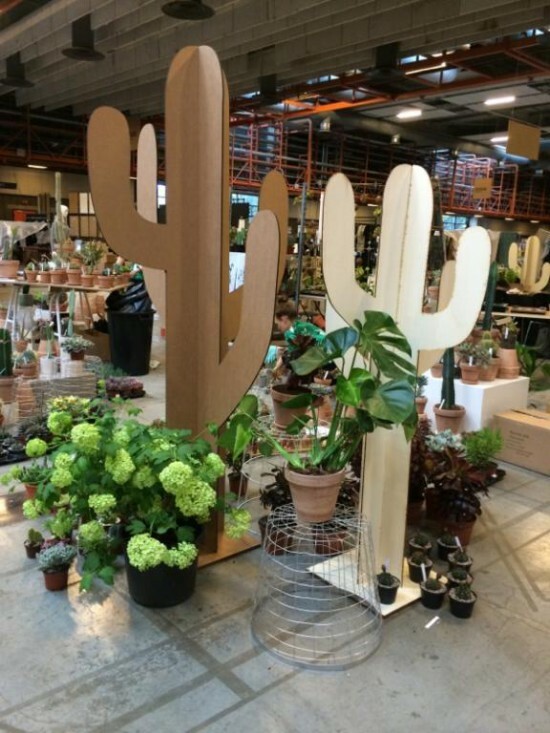 The talented ladies from KAKTUS Copenhagen sprinkle plant magic around the kingdom with their fabulous cacti and sharp sense of design. 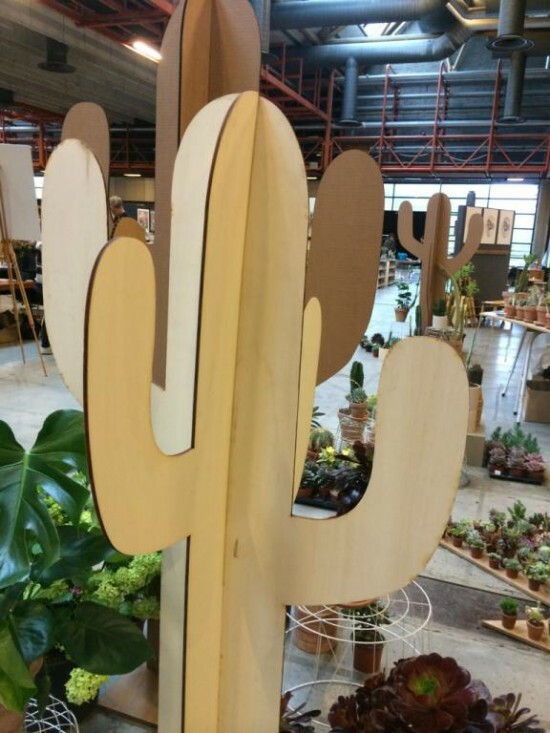 They used Cotter to laser cut 2 metre-high cacti in corrugated cardboard and poplar plywood. 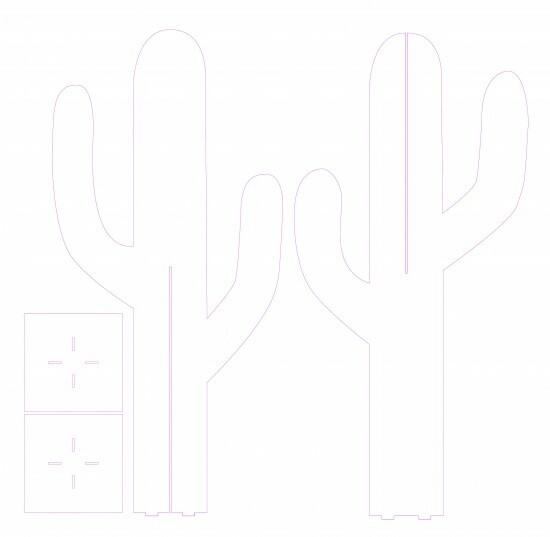 If you ever need a cactus that never needs watering – you can let yourself be inspired by these drawings.